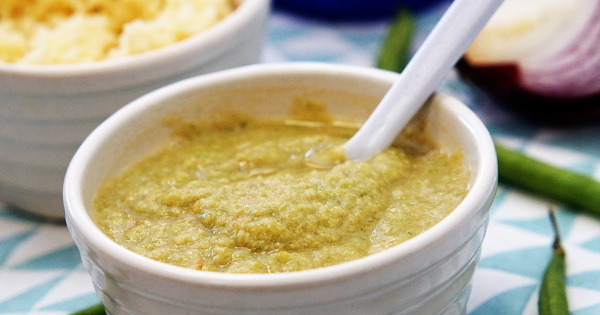 Get the most of this protein and vegetable rich plus high fibre food with this recipe. 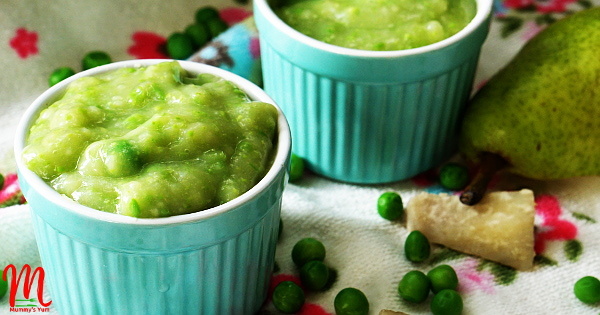 Green beans puree with chicken is a nutritious first food that you can always introduce to your baby’s meal. 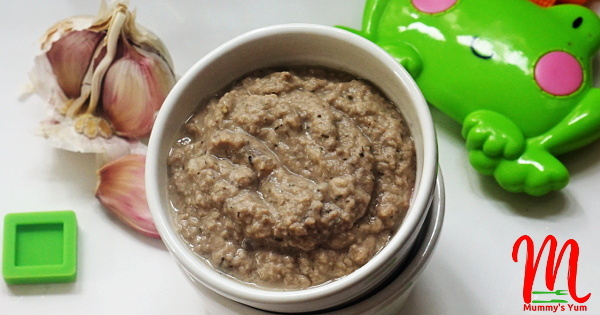 Make brown rice by yourself for your baby. It is one of the first cereals introduced to babies from 4-6 months it has a better nutritional value, unlike the white rice we are used to. 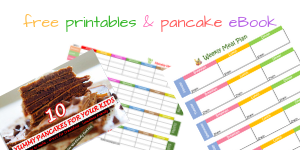 Find out why your baby has refused to eat that yummy delicious puree, pap or cereal that you made and get more tips and infos to help you as you start that weaning. Anyu, elegede, kabaiwa are the names that we know this nutritional food as. 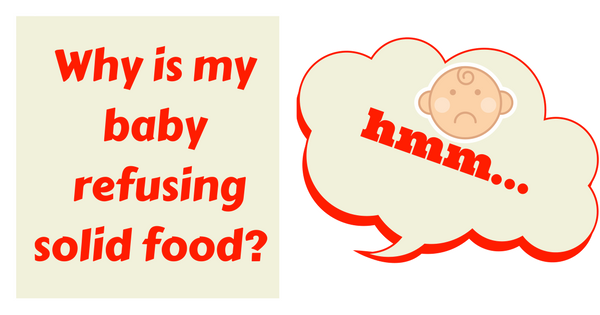 Make it as a weaning food for your baby. Beef contains essential nutrients that helps in proper brain development for growing babies. 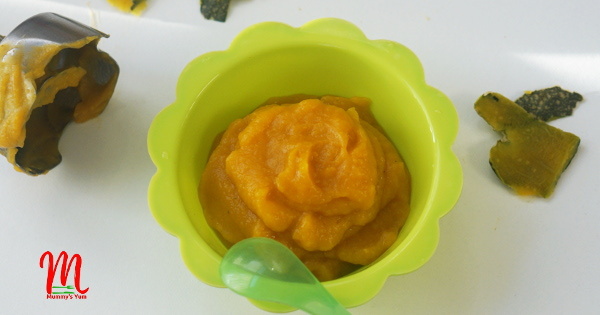 Making it into a puree is a very good way of feeding it to babies from 6 months. 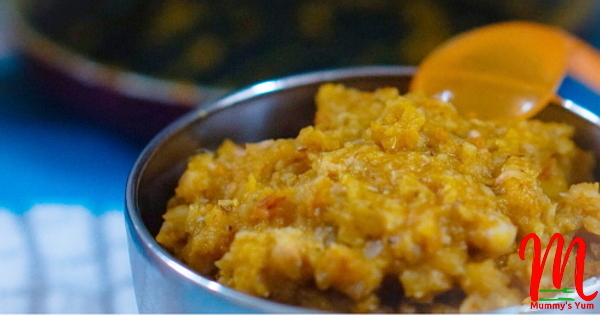 This tasty yam puree is one of the ways to feed baby right with simple Nigerian food staples. 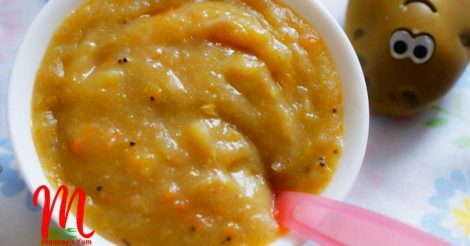 Give baby a taste of it infused with vegetable and fruit as a first food. How do I stop Banana Puree from turning Brown? Bananas brown easily once peeled, mashed or pureed but you can prevent it. Find out simple ways to do so here. 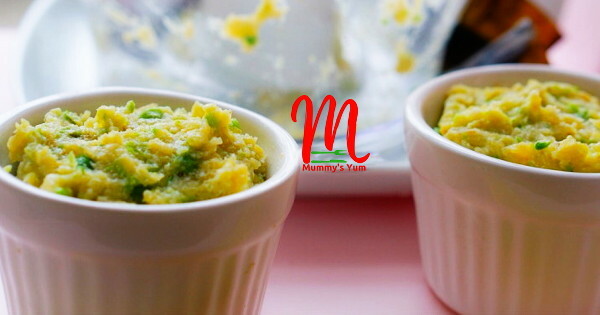 This simple recipe does not require much to give your baby a delicious & nutritious lunch or dinner. 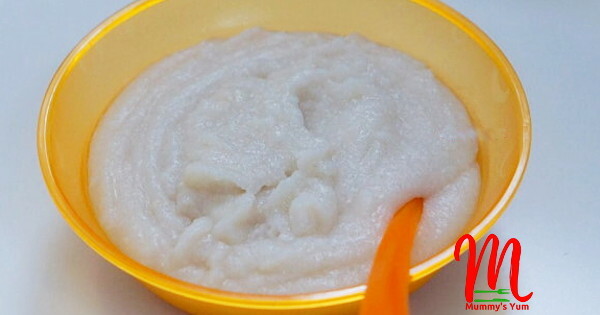 Baby can eat beans too, so why not try this beans and potato mash meal.